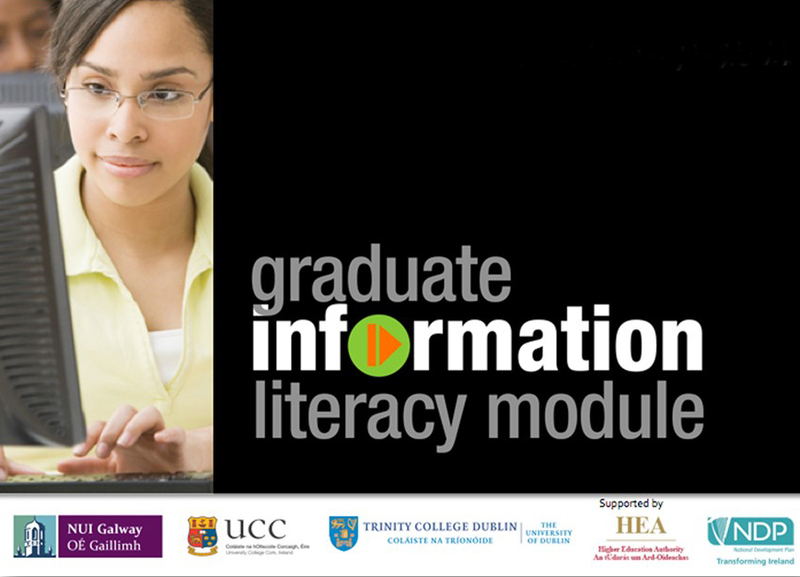 To give postgraduate students an introduction to the principles and practice of Information Literacy, as applied to PhD research; to enable postgraduate students to audit and update their Information Literacy Skills by expanding and acquiring a portfolio of Information Literacy Skills; to develop those skills which will enhance the quality of their research and expand their career opportunities in our knowledge-based economy. Students who register for the module will undertake a series of face-to-face sessions. For the award of 5 credits students must attend all core units and complete a short assessment on the relevance of what they have learned to their own research. Places will be limited in the formal module so early application is advisable.